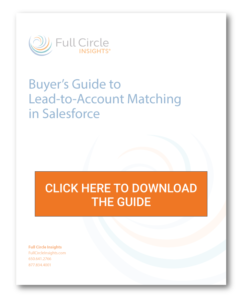 You need a way to connect individual leads to the right accounts as part of an account-based sales and marketing strategy. 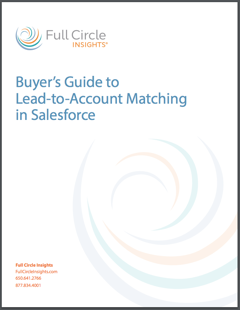 As you evaluate potential lead-to-account matching solutions, how do you know what to look for? Are you looking for automated lead-to-account matching, conversion and/or owner assignment? Download this guide that highlights key features of premium solutions and their benefits.